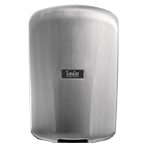 The XLERATOR® hand dryer, which dries hands three times faster than traditional dryers, was donated to the Emmy Award-winning ABC program. Episode airs on Sunday, March 16 at 8/7 c.
East Longmeadow, Mass.– On Sunday, March 16th, viewers of Extreme Makeover: Home Edition will meet the Boettcher family of Silver Springs, NV. The father is a small town youth minister who needed help developing a facility for his ministry, which he operates right in his family’s backyard. His dream became a reality with the help of show host Ty Pennington, the Extreme Makeover: Home Edition build team, and the products and building materials donated to the show, which airs on Sunday, March 16 at 8/7 Central. 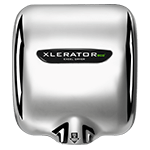 Among those products is the XLERATOR, a high-speed hand dryer well known by public restroom users around the globe for completely drying hands in 10 seconds. 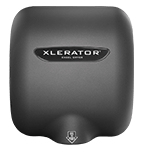 The new youth ministry restrooms will contain XLERATOR hand dryers, which can help the Boettcher family save time and money while keeping their restrooms environmentally friendly and easy to maintain. Extreme Makeover: Home Edition, which has won back-to-back Emmy Awards as Best Reality Program (non-competitive), is in its 5th season on ABC. 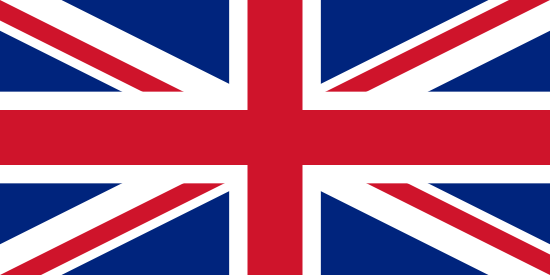 The program is produced by Endemol USA, a division of Endemol Holding. 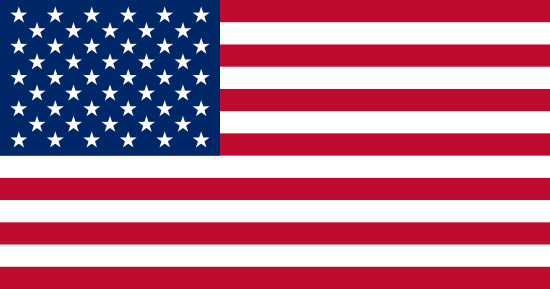 Denise Cramsey is the executive producer, and David Goldberg is the president of Endemol USA. Visit our EMHE page for episode details and photos!